Some bands follow established mores. Others may embrace disparate elements, but ultimately fail to break the confines of a particular subgenre context. And then there are bands that strip mine their initial reference points and methodically, organically and bravely create a multiverse of their own, a space where they are the only players. 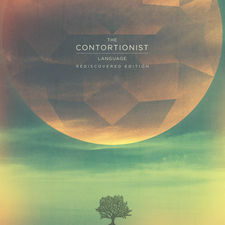 The Contortionist is such a collective, achieving a covet...ed level of self-realization, creative execution and sophistication with their adventuresome, cosmos evoking progressive rock. Sure, there are plenty of credible reasons The Contortionist is often associated with top-tier, critically embraced progressive death metal and mathcore groups like Between The Buried And Me, Animals As Leaders and their upcoming touring partners, Periphery. It doesn’t take a metal detector to discover the elements owing, to some degree, to iconic prog-metal masters like Rush, Cynic, Meshuggah and Dream Theater, either. But on the steady climb from Exoplanet (2010) to Intrinsic (2012) that has crystalized with Language (2014), The Contortionist lay claim to a genre within a genre all their own. 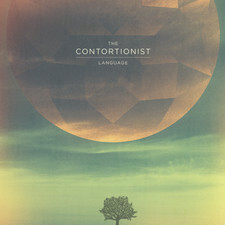 The album serves as the recorded introduction of ex-Last Chance To Reason vocalist Michael Lessard to The Contortionist fold, ‘though he’s taken the stage live with his new bandmates for well over a year already. Lessard lends his voice to the signature songcraft developed by the original core of the band, guitarist Cameron Maynard and the brotherly duo of Robby and Joey Baca, on guitar and drums, respectively. They’re joined by new additions Jordan Eberhardt (bass) and Eric Guenther (keyboards). Lessard enjoyed the challenge inherent in coming into an established band and discovering their work habits while integrating his own unique style at the same time. The Contortionist has attracted a legion of dedicated diehards who obsessively study each tone, each time signature, each transition, each note. 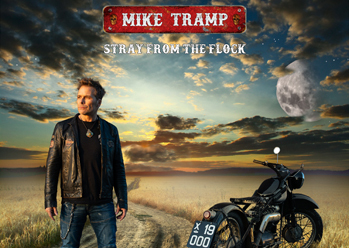 The band’s fans also include listeners who have no interest in playing or theory at all, but rather, are exhilarated to put on headphones and embark on the journey of the albums. 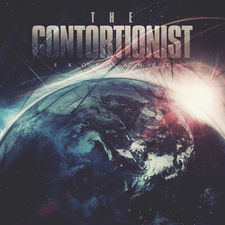 The Contortionist has taken their patented blend of trippy atmosphere, dense conceptual storytelling and jaw-dropping technical proficiency on the road, joining forces with Deftones, Protest The Hero, Hatebreed, All Shall Perish, The Faceless and more. A different producer was drafted each time The Contortionist has made an album. Language was created together at North Carolina’s The Basement Recording with producer Jamie King (Between The Buried And Me, The Human Abstract, He Is Legend). 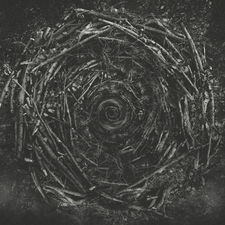 As tastemaker blog MetalSucks noted in a post with the headline, “Drop What You’re Doing and Listen to the New Contortionist Single Right Now!,” Language embraces the spacey adventurous flourishes of Intrinsic, with concise and streamlined certainty. The album’s first single, “Language I,” was also the first song the group crafted for the album. The product of much time and deliberation, every moment transitions seamlessly to the next. “Primordial Sound” boasts an emphasis on chord progressions with key signature modulations, and yet it has an accessible rock n’ roll vibe and swing. “Thrive” is a wicked blend of the atmospheric heft of Deftones and The Contortionist’s own well established progressive attack. 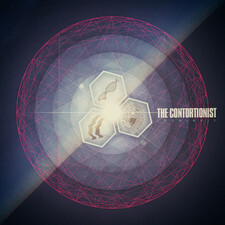 Ever the thoughtful organizers and creators, The Contortionist mapped out the record from a philosophical standpoint with a compelling theme. The core conceptual vision of Language revolves around balance. 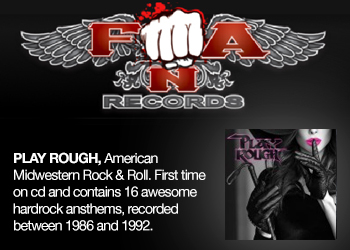 Balance between classic songwriting and exhibitionist musicianship; intuitive expression and something more calculated. It’s a crude summary of an ambitious project - one that has dense layers of sophistication listeners can delve into on their own, while others may be just as happy to nod their head along to the expansive rhythms and accessible song motifs. The men of The Contortionist remain in awe of prog-titans like Yes, King Crimson and Rush. 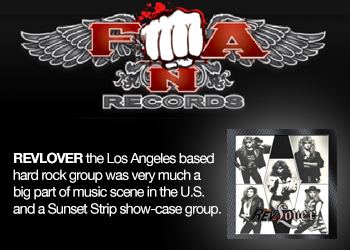 At the same time, the music they are creating will not only build bridges between different genres and different scenes; it can even send younger fans to dig through their parents’ LP collections look for albums by old legends. Language is more than capable of launching The Contortionist to the top of the progressive realm and into the creative stratosphere.